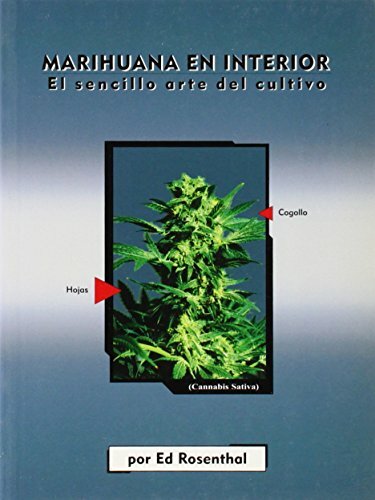 With information on fertilizing and transplanting, this best-selling indoor gardening book gives detailed directions for cultivating a low-maintenance small hobby” marijuana crop. If you have any questions about this product by Quick American Archives, contact us by completing and submitting the form below. If you are looking for a specif part number, please include it with your message.